The official poster for the 72nd Cannes Film Festival was unveiled today and paid tribute to Agnes Varda. The poster shows a young Varda sitting on the shoulders of a technician as she shoots La Pointe Courte. Varda’s debut film would screen at the festival in 1955. Avant-garde but popular, intimate yet universal, her films have led the way. And so, perched high on this pyramid, surveying the beach at Cannes, young and eternal, Agnès Varda will be the inspirational guiding light of this 72nd edition of the Festival. 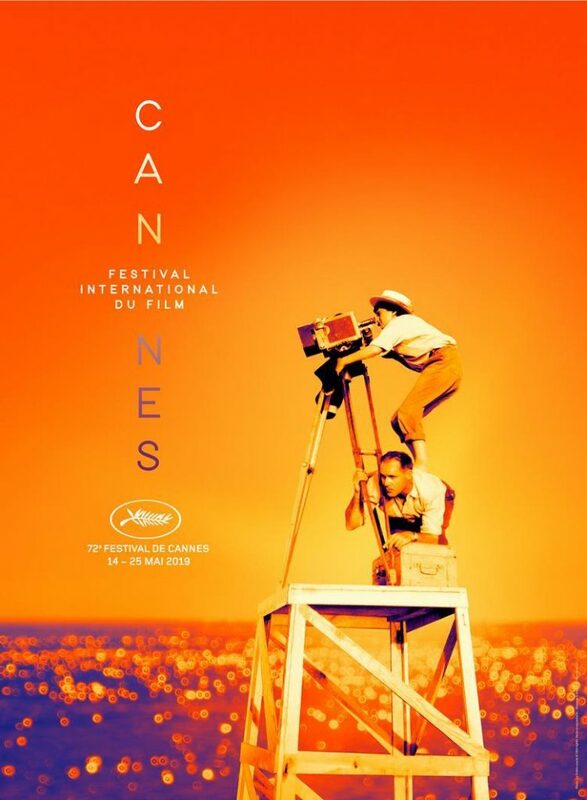 The official selection for the 72nd Cannes Film Festival will be revealed on Thursday.